“The family of Vernita Lee are saddened to share of her passing on November 22, 2018 at her home in Milwaukee, Wisconsin,” a spokesperson for Winfrey told HuffPost. They also said Lee has already been laid to rest in a private funeral. Winfrey has spoken openly about growing up in poverty and moving between the care of Lee, her father, Vernon, and her grandmother. In a 2015 interview with HuffPost OWN, she spoke about growing up in Mississippi with her grandmother until they were separated when Winfrey was only 6. At that time, she was sent to live with her mother. Winfrey told HuffPost OWN that, although she was only 6 at the time, she knew she was put on the porch because of the color of her skin. In 1960, the light-skinned black woman her mother stayed with could have passed for white, but Winfrey’s darker complexion wouldn’t provide the same protection. Born in 1935, Lee worked as a housekeeper her entire life. She is survived by her daughters, Winfrey and Patricia Amanda Faye Lee, the latter whom she gave up for adoption when Winfrey was 8 years old. 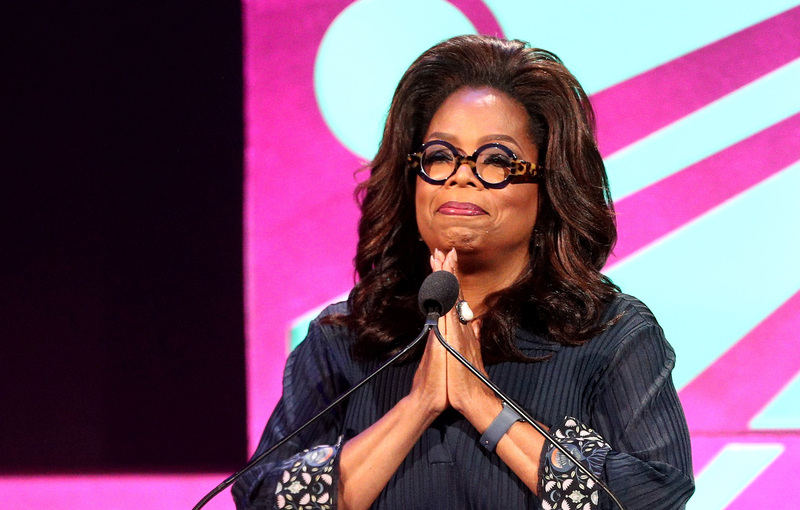 In 2011, Winfrey learned about her sister’s existence and introduced her to the world on an episode of her show, noting that Patricia never sought fame or money from their relation. According to People, Lee opened up to Milwaukee local news station TMJ4 in 2007 about the deaths of two of her children (Jeffrey Lee, who died in 1989 and Patricia Lee Lloyd, who died in 2003), as well as her feelings about Winfrey and her success.